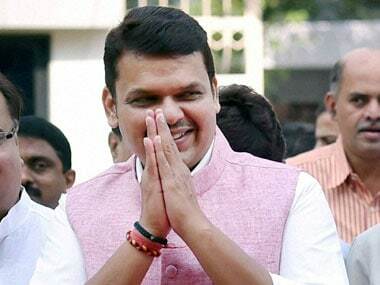 Mumbai: Maharashtra Chief Minister Devendra Fadnavis on Thursday ruled out the possibility of simultaneous Assembly and Lok Sabha elections in the state. However, the Congress claimed that Fadnavis may "reluctantly agree" to keep the BJP's alliance intact with the Shiv Sena. To a question by PTI on whether he has been asked by the BJP high command in Delhi about his views on simultaneous polls, Fadnavis replied in the negative. "There is no prospect of advancing the state assembly polls (so that they can be held) along with the Lok Sabha elections," he said. The Maharashtra Assembly's term ends in November and elections are likely to be held in October. The Lok Sabha elections are due in April-May. Mumbai Congress president Sanjay Nirupam claimed that the BJP has "surrendered" before its ally Shiv Sena, which has said that if there is an alliance, it should be for both Lok Sabha and assembly polls. "The BJP had told the Sena to first have an alliance for the Lok Sabha polls and then consider (it for) the assembly (polls). But the Shiv Sena wants an alliance for both and is not averse to holding simultaneous polls," the Congress leader said. 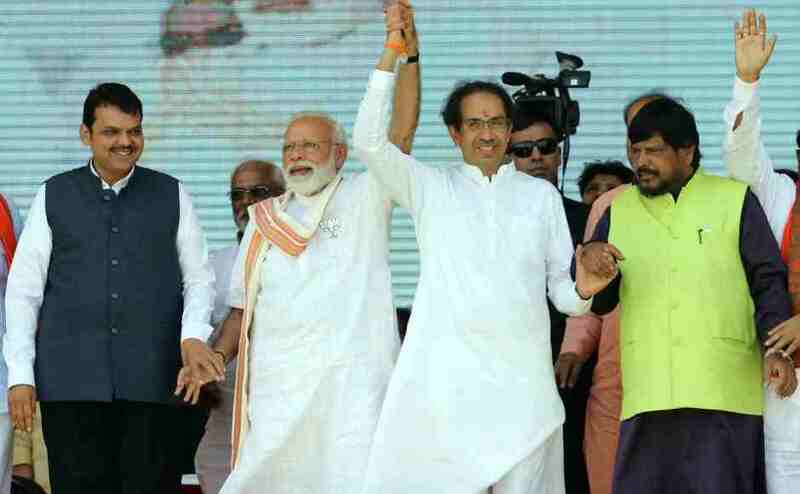 "We are aware that Fadnavis will reluctantly agree to the proposal of the BJP's central leadership to hold simultaneous polls in alliance with the Shiv Sena. We discussed this in our meetings and have begun preparations for the assembly polls as well," Nirupam said. 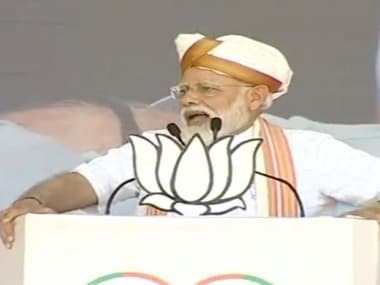 Nationalist Congress Party (NCP) spokesperson Nawab Malik said Prime Minister Narendra Modi favoured simultaneous elections and so the state government should call for assembly polls along with the Lok Sabha polls. 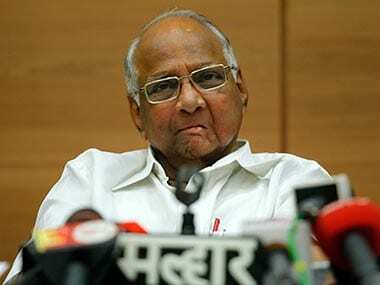 "People of Maharashtra will get relief from the incumbent government six months in advance," he quipped. Shiv Sena spokesperson Manisha Kayande, however, rubbished Nirupam's claim, saying he did not run the day-to- day affairs of her party. 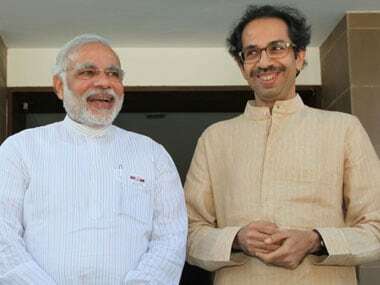 "We go by our president Uddhav Thackeray's decisions and not Nirupam's claims. Nirupam shouldn't comment on our party. He should worry about his existence and his party," she said. "As regards the simultaneous polls, the Shiv Sena is ready for separate Lok Sabha and assembly elections or both together," she said.